Knock-Out Adapters for Strain Relief Bushings - Bolt Products Inc. Allows for standardization of panel design since various strain relief bushings sizes can be adapted to one panel hole size. Allows for the mounting of strain relief bushings into unusually thick panel. 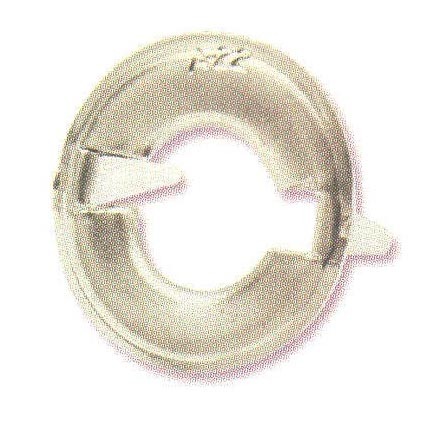 Adapters mount into 1/2 knock-outs (7/8" or 22.2 mm nominal diameter).